‘Roofs are the most important part of any home where they resist Sun, Wind, Rain, Hail and Snow year after year. We know that the weather can be hard on a roof. 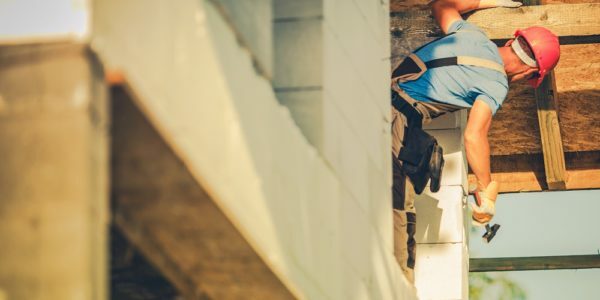 We also believe that maintenance is your most powerful tool for saving money, and that’s why we are proud to offer residential, commercial and industrial roof repairs. 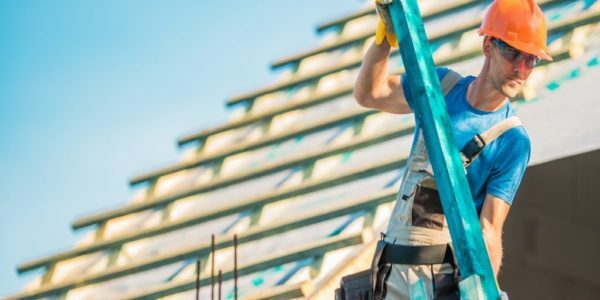 Roof repair allows you to get the most out of your roof without replacing it completely in case of a problem. One of the most common roofing repair requests we get is repairing leaks. While it may seem that the drip of water on the carpet could be the problem that is actually the least of your concerns. If not handled immediately, a leak can cause damage that will accumulate over time and cause rot and mold in your attacks and rafters. Our roof repair experts can handle leaks, ripped shingles, damage caused by overhanging trees, etc. You may have problems with flashing metal around vents or chimneys. We can solve that too. At our roofer, we are very sensitive to the evaluation of the roof and the transparency with its owner. When you call us for a residential, commercial or industrial roof repair, we thoroughly inspect your roof and report our results directly. 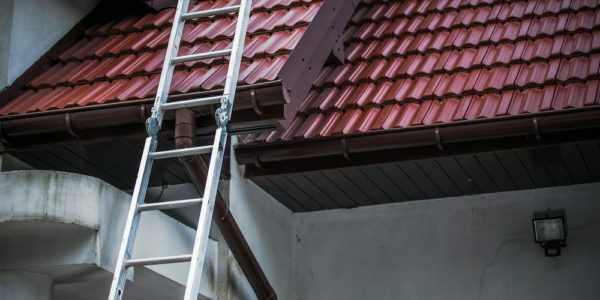 We have been helping homeowners repair their roofs for decades. Hard work and a commitment to exemplary customer service are what sets us apart and will always distinguish us. Repairs are not usually as important as a replacement Over time, we discovered that providing value was the most important thing for our customers. We never cut corners! We are confident that you will find that our prices are an excellent value for the highest quality work. Our office staff will always be available to answer your questions. 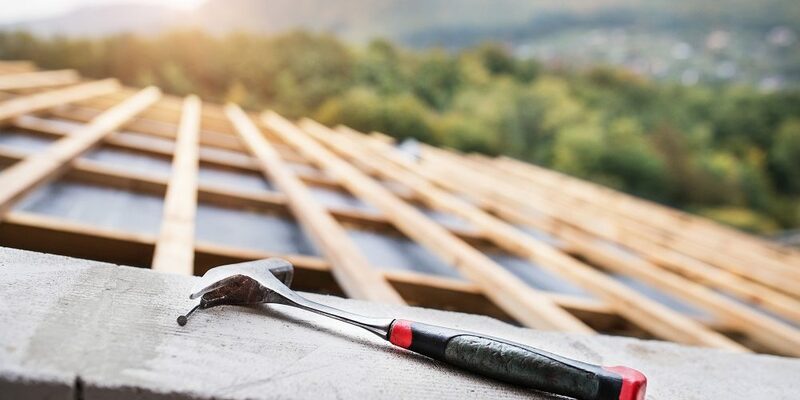 Remember, when it comes to repairing the roof, it is essential to start as soon as possible to avoid further damage.